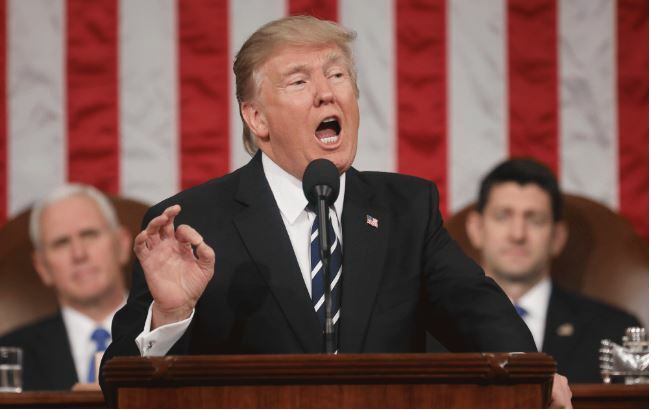 US President Donald Tramp is due to give his State of the Union speech before the assembled Congress and other US top officials. Trump was forced to postpone his speech due to the Government shutdown over the Mexico border crisis, and it’s likely that he will announce steps to build a wall as an emergency measure – something the opposition Democratic Party strongly rejects. Democratic members of Congress have announced they will invite immigrant activists as their guests during the SOTU speech, while Republican congressmen have invited families of Americans killed by illegal immigrants. Trump’s speech will be followed by several official Democratic responses given by Georgia politician Stacey Abrams and a Spanish language response by California Attorney General Xavier Becerra, but many of the Democratic presidential hopefuls for the 2020 race will also be giving their own responses.